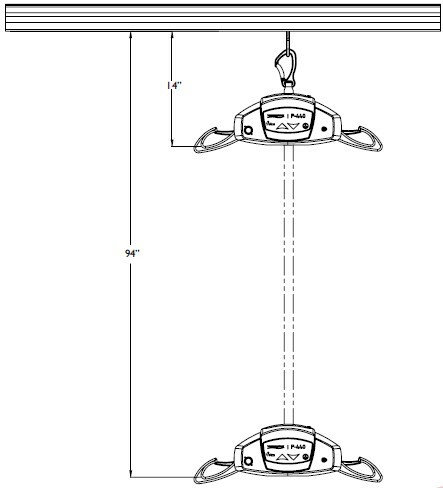 With Extended Hook #303073 - Add $14. Optional Carrying Case - Add $99. Order The 46 Pound Portable 2 Post Frame Here. !